Two more cideries will soon be added to Minnesota’s roster, and both will be located in a city that as of yet is without a cidery to call its own: Duluth. 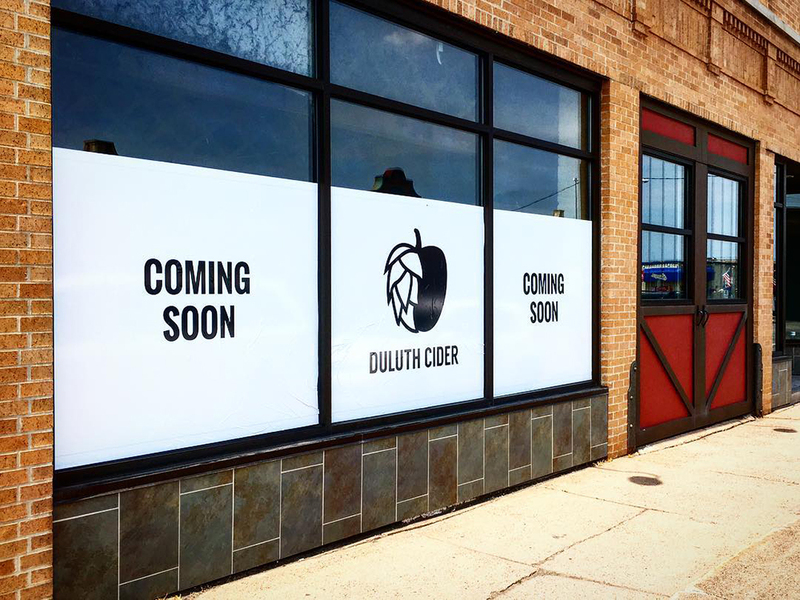 Not only will Duluth Cider and Wild State Cider both be in Duluth, but they’ll be located some 500 feet from each other on West Superior Street in Duluth’s Lincoln Park Neighborhood, home to Bent Paddle Brewing Company, OMC Smokehouse, Frost River, and the soon-to-open Ursa Minor Brewing (conveniently located smack dab between the two in-progress cideries). Lincoln Park has been developing rapidly over the last few years, and its large number of craft-focused businesses have earned it the nickname the Lincoln Park Craft District. It’s already a destination for people looking for locally made, one-of-a-kind food, drink, and goods, and the cideries will make it that much more of a draw. Here’s what you can expect from the newest additions to Minnesota’s growing cider scene, which plan to open in late August or early September (Duluth Cider) and late 2018 (Wild State Cider). Jake and Valerie Scott and Christian Fraser met while attending college at the University of Minnesota–Duluth in the late 2000s. The friends were homebrewers and experimented with making cider in addition to beer. After graduation, Jake and Valerie got married and, in 2014, moved to the Boston area. There, Valerie worked as the taproom manager for Far From the Tree Cider in Salem, Massachusetts. The more involved they got with cider, the more the Scotts dreamed of opening a cidery of their own. So, about a year after moving out east, they took the first steps toward making their dream a reality. For two years, Valerie shadowed the owners of Far From the Tree to learn the ins and outs of owning a small business and making cider full-time. 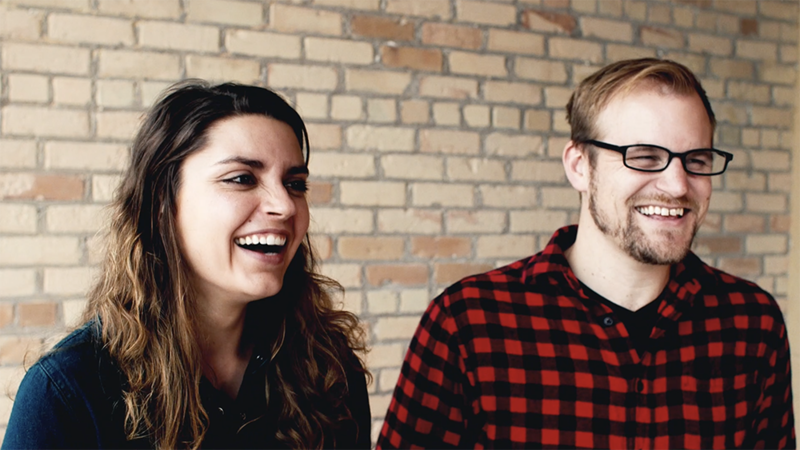 The couple knew they wanted Christian, who still lived in Duluth, to be their production manager, and he began looking for potential spaces for the trio’s future cidery. Christian also flew out to Boston twice to work with the cidermakers at Far From the Tree and learn the ropes of making cider on large scale. Duluth Cider will be making a blend of modern and heritage varieties using a 15-barrel system. “We want to make cider for everyone, whether you’re into traditional and dry styles or sweet,” Christian says. They’ll experiment with different hops, yeasts, and wild fermentation, all while maintaining the apple character of the ciders. 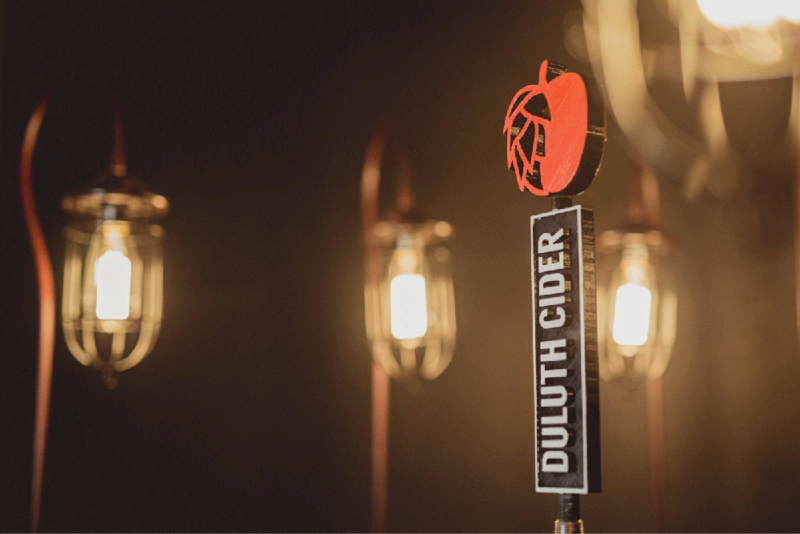 Duluth Cider will only be serving their ciders at the taproom at first, but plan to deliver kegs to local establishments as soon as they can, with packaged products to follow. Adam Ruhland has been following Minnesota’s cider scene for a long time, even though he only recently announced his plans to open a cidery of his own. He was at the meeting a little over two years ago when the Minnesota Cider Guild was officially formed (before that it was the Upper Mississippi Cider Association), and has close ties with many of the cidermakers around the state. 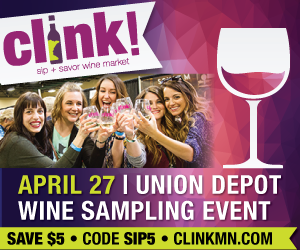 “Sociable [Cider Werks] has been very helpful in helping me anticipate potential challenges, and I’ve known Jason at Minneapolis Cider Company and Jeff Ziegler at Urban Forage for years,” Adam says. All three places have a key thing in common with what Adam plans to do with his cidery in Duluth: they all operate (or will soon operate, as is the case with Minneapolis Cider Co.) urban cider taprooms. Having an accessible space is key to introducing cider to more people and, as a result, remedying the misperceptions that still surround the beverage. “There’s still a lot of education that needs to be done with cider, especially in this region,” Adam says. “Mass-produced ciders have been amazing for makers like me in that they’ve introduced people to what cider is,” but there’s still a long way to go. 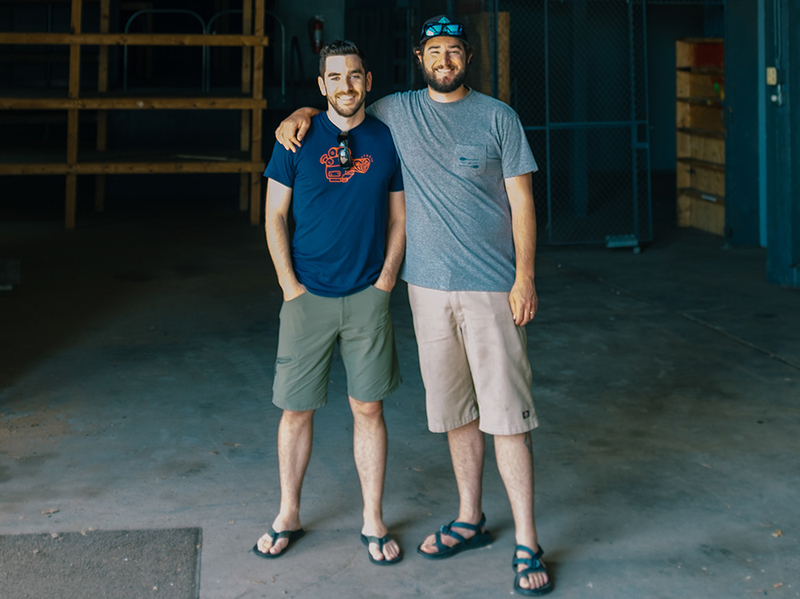 After talking about opening a cidery for several years, Adam, who still works full-time in marketing, says he and longtime friend Andrew Price were finally able to get everything in place to make it happen earlier this year. After months of searching for the right space, the duo landed on the former Parsons Electric building on West Superior Street. Once the lease had been signed and financing secured, Andrew gave notice at Voyageur Brewing Company in Grand Marais, where he’d been working for three years as the assistant brewer, and began refocusing his recipes and energy on cider. Wild State Cider is going big right off the bat with a 6,000-gallon capacity system. 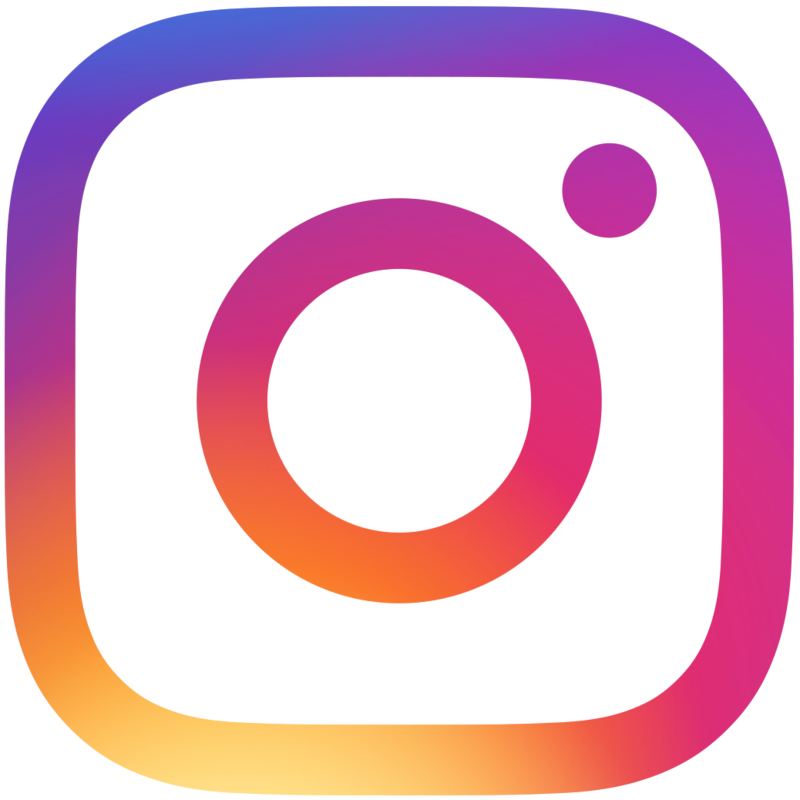 The building, too, is big: more than 9,000-square-feet in size, in addition to a large parking lot and additional outdoor space. For the first phase of the cidery, Wild State only plans to utilize about 4,000-square-feet, including the production area and taproom. As for the vibe, Adam says he wants it to feel fun and welcoming, and is working with a designer on branding as well as the interior design. 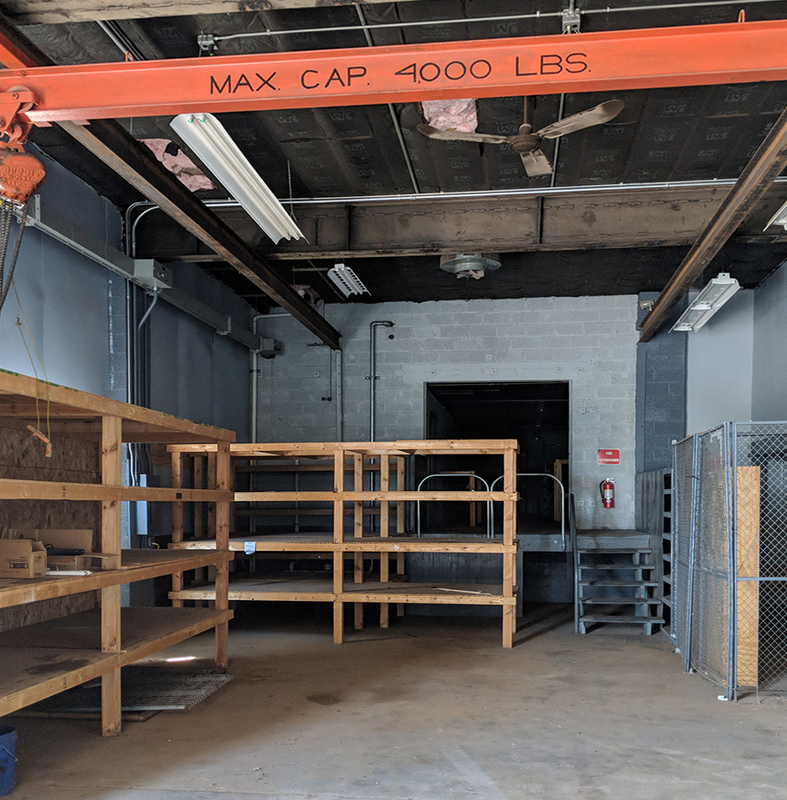 The building has been empty for two years and isn’t much more than a concrete warehouse as of right now, so there’s a lot of work to be done to get it in shape for its next life as a taproom. Given the uncertainties of construction, equipment delivery times, and all the other hoops that a start-up operation must jump through, Adam and Andrew say they hope to open in late 2018, but won’t give a set time frame. 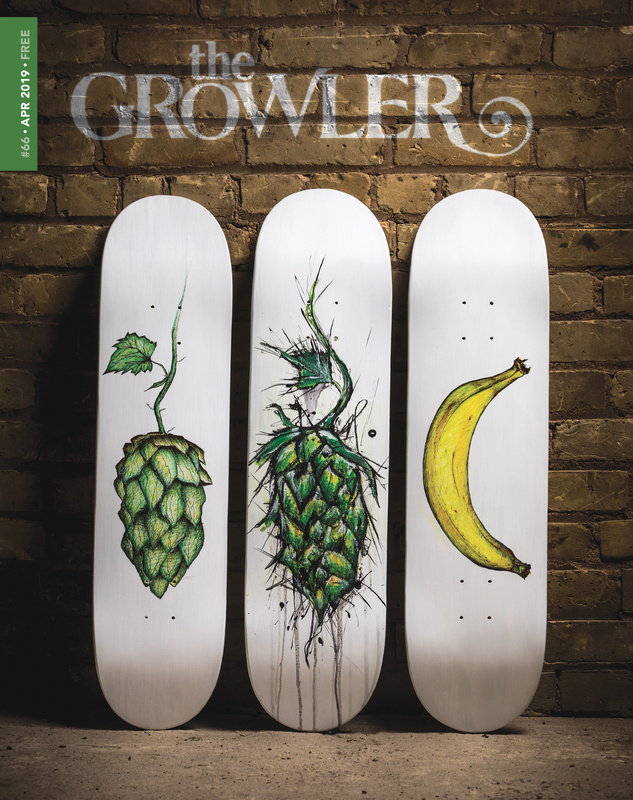 As for the cider, they plan to distribute to restaurants and bars in addition to serving at the taproom right away, and will add packaged products as soon as they’re able to.